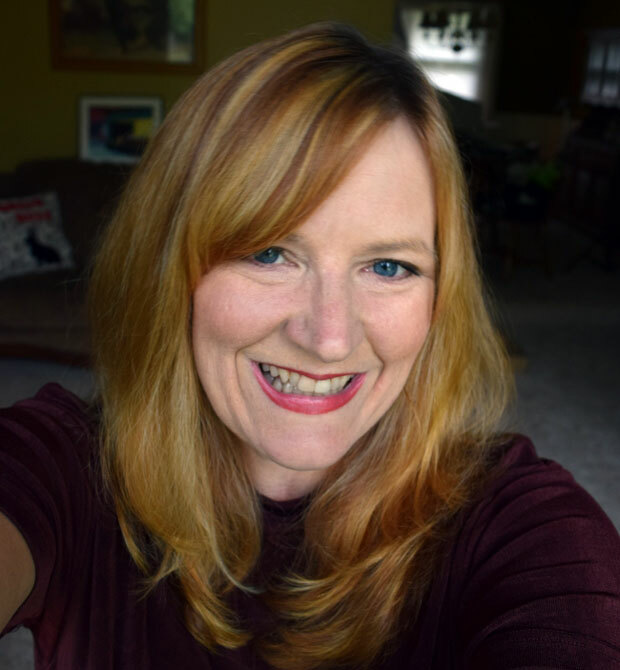 If you are like me and have combination skin, then you know just how aggravating it can be to get a makeup look that is matte on your oily areas, yet will not get dry or settle into fine lines and wrinkles. There are a few things you can do avoid these problems, and Revlon also has a great product to address combination skin that you can find at Walmart. The key to a flawless finish is to start with clean lightly moisturized skin, use the right foundation, and use powder only when necessary. Begin your makeup regime with gentle cleansing. Look for products that will add a bit of moisture instead of drying out your skin. You want to remove oil while not causing your dry areas to get drier. Follow cleansing with a light oil-free moisturizer. The goal is to hydrate your skin, but not leave it oily or greasy. 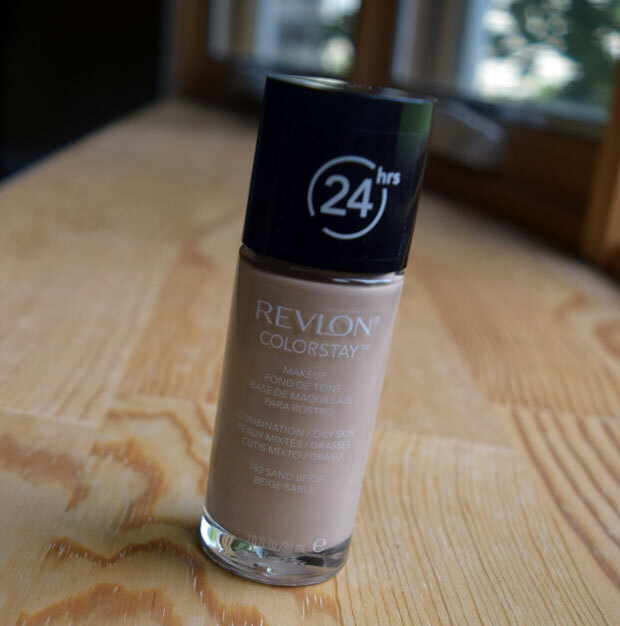 Next, reach for Revlon Colorstay Foundation for Combination/Oily Skin. This foundation is formulated specifically for combination to oily skin and provides long wearing medium coverage. The foundation also gives a matte finish that lasts, yet it does not feel dry. I got a bottle in Sand Beige, which was perfect for my light skin tone. Apply the foundation evenly to your entire face and under your jaw bone. You can go a bit heavier on oily areas, but aim to stay sheer on the dry spots. Finally, finish your look with a touch of loose powder on your oily areas only. The powder will help set the foundation and add a layer of absorption. However, powder can accentuate dry areas, so leave it off of your cheeks or other areas that tend to get dry. The foundation alone is fine in those areas. 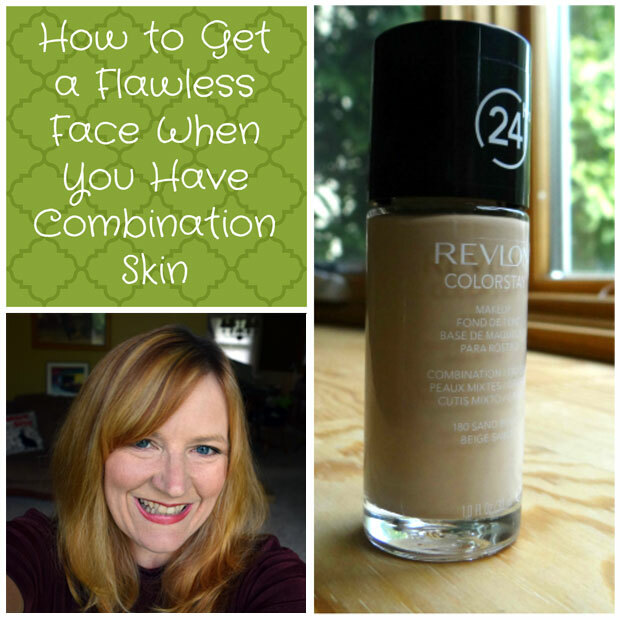 Getting a great look for combination skin doesn’t have to be hard. It also doesn’t have to be expensive. You can do it easily with the right foundation from Revlon at Walmart.